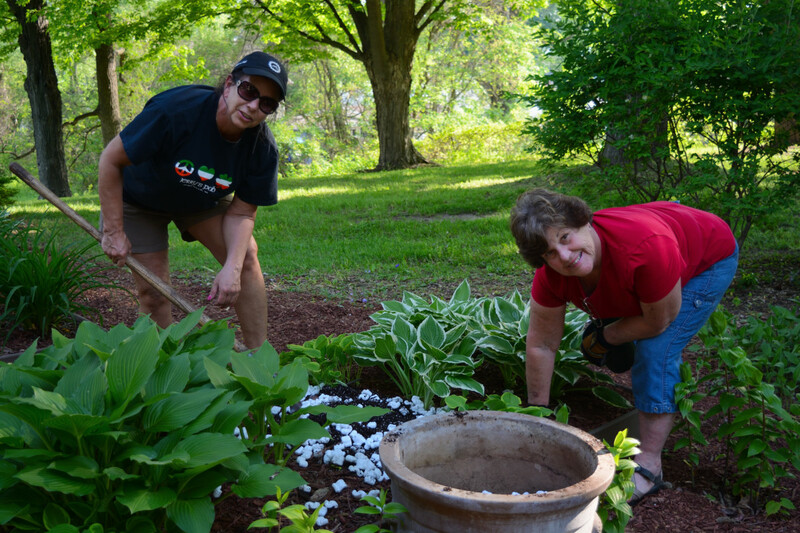 Once again, the Garden Angels are out to enhance Clark Lake’s natural beauty. 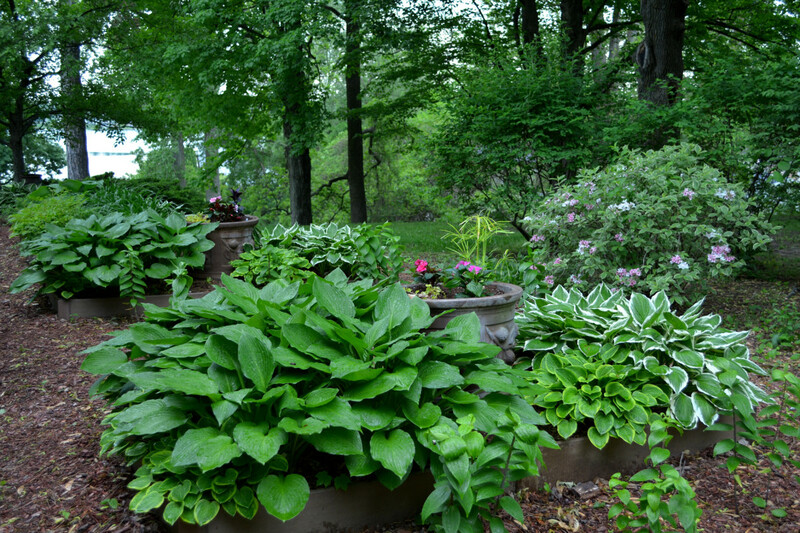 They are holding their annual spring plant sale this Saturday, May 5, 9 am – 2pm at the Clark Lake Community Center. It could be a good opportunity to pick up plants that work well here. Your purchase also helps this group of volunteers acquire what’s needed to beautify the gardens at the Community Center and the triangle (where North Lake and Ocean Beach Roads meet). The Garden Angels’ skills don’t stop with the garden. They are also highly skilled in the kitchen, and will have baked goods on hand so you can find this out for yourself. Want to learn more about the Garden Angels? Let them tell you in their own words.